When children wake from nightmares, the images are fresh and seem real, so it’s natural for them to feel afraid and need comforting. 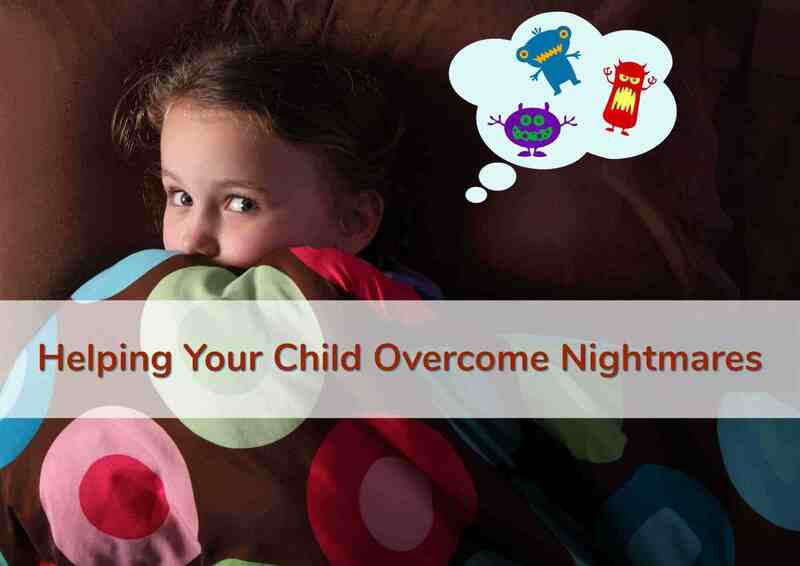 Try these steps for helping your child overcome nightmares. Knowing you’re there helps strengthen your child’s sense of safety and security. Try offering something comforting, like a favorite stuffed animal or soft music. You may even want to remind them of happy memories they can think about or tell them about the wonderful dreams they might have as they return to sleep. 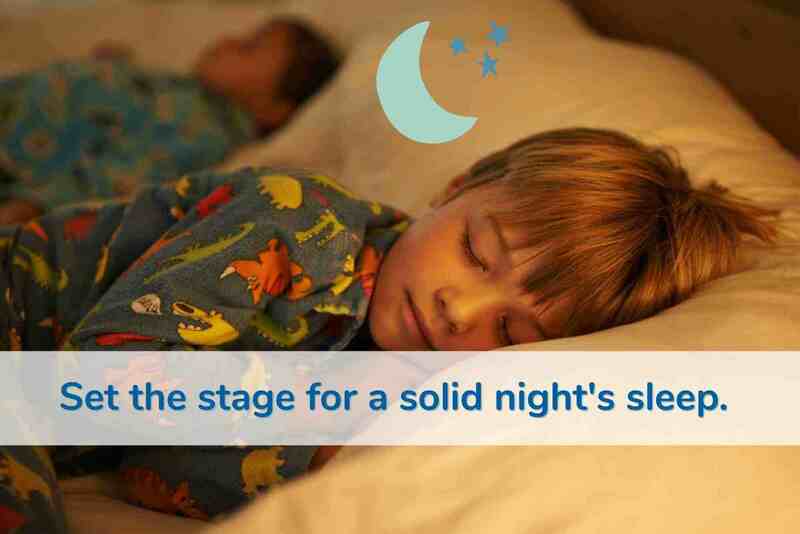 You can help prevent nightmares from occurring in the first place by taking proactive steps to help ensure your child gets a good night’s rest. A warm bath, a favorite book and a few bedside snuggles helps get kids nice and drowsy and sets the stage for a solid night’s sleep. A bedtime that comes too late – or too early for that matter – can lead to a restless night’s sleep. Pick a reasonable bedtime based on your child’s age and activity level and stick to it as much as possible, including on the weekend. Consider letting siblings room in together. Whether it’s permanent room share arrangement or the occasional sleepover, having a sibling bunking in may provide enough immediate comfort to prevent a child from running to find Mom and Dad after waking from a nightmare. You might be tempted to close off your child from outside stimuli at bedtime, but the truth is, kids will feel less alone and probably find it easier to drift off to the background of familiar household noises while a little light comes into the room. Surround your child with stuffed friends! After all, you can never have enough favorite dolls and stuffed animals piled into the bed with you! You want children’s bodies to be calm and relaxed for bedtime, not amped up with a blood sugar spike or working to digest a meal. 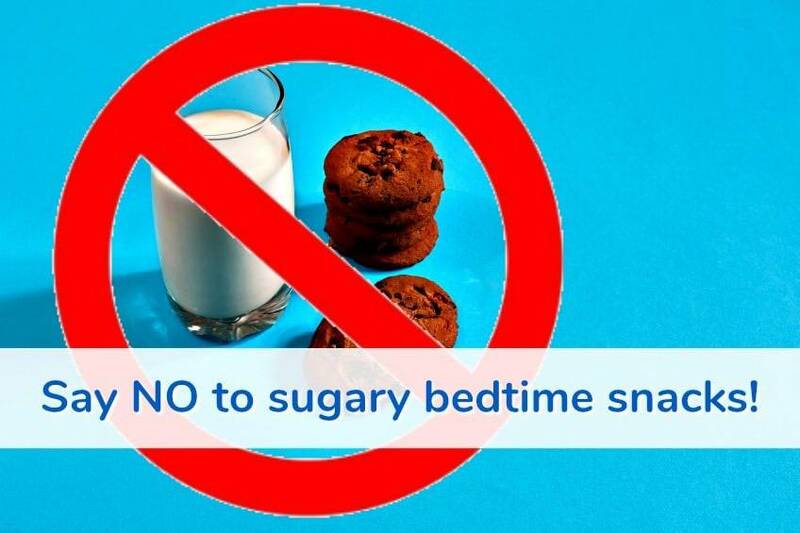 So avoid letting kids partake in the cookies and milk, ice cream or cocoa right before bed. Aim to serve dinner at least 2 hours before bedtime as well in order to avoid digestive issues interfering with a good night’s sleep. A few whole wheat crackers or half a slice of wheat toast with peanut butter or hummus. A slice of deli chicken or turkey wrapped around a slice of cheese. Small cup of low sugar oatmeal or whole grain cereal (with or without milk). 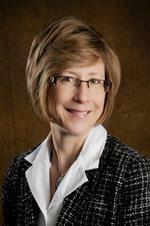 Nightmares usually occur infrequently and simply require a parent’s comfort and reassurance. However, if nightmares are occurring quite often, preventing your child from getting enough sleep or causing behavioral issues, talk to your family doctor about them.